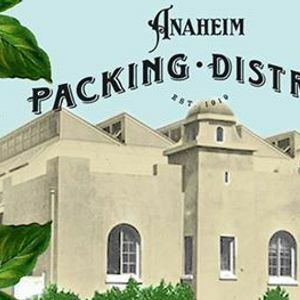 The historic Anaheim Packing House, one of the last remaining citrus packing warehouses in Orange County, is turning 100! Celebrate a century of agriculture, people and roots with a kick-off celebration on the Packing House's birthday - April 7, 1919 -, featuring live entertainment, giveaways and commemorative interactive activities. This is one of several events to take place in celebration of Anaheim's historic landmark. See our friendly concierge to write us a birthday wish and hang it on the wishing tree in the backyard!